PriceSmart Foods is a well-loved grocery chain that operates on the idea that diversity, price and ease of shopping matter above all else. This company has taken that mission to heart, creating the PriceSmart Foods customer satisfaction survey in hopes that its consumers would join them in making their stores the best that they can be. 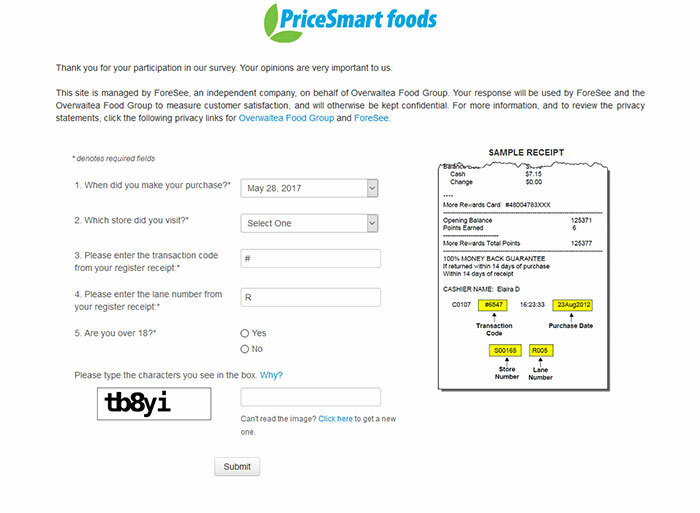 You can find the PriceSmart survey by visiting www.pricesmartfoods.ca/survey. PriceSmart continues to strive for nothing short of excellence, but it depends on customers like you to help make that possible. When you voice your opinion, PriceSmart learns what you need from their stores in the future so that they can better provide you with an experience that you will turn to for a lifetime of great meals and good health. PriceSmart Foods is a regionally operated supermarket chain that is located in British Columbia, Canada. It is owned by the Overwaitea Food Group. Because of this, PriceSmart shares the same reward card system as Overwaitea, as well as the same brands that you will find in their stores. The chain prides itself on being a no-frills operation, making finding what you want easy and affordable with every visit. Aside from the traditional products you have come to expect in a supermarket, PriceSmart proudly carries many more ethnic foods than you might find in an everyday market. In fact, its store in Richmond is over half way stocked with solely Asian foods. This dedication to diversity has helped to make PriceSmart stand out from the rest and earned it a spot in the hearts of the communities that it serves. Your PriceSmart Foods register receipt. Time to complete the survey. Visit www.pricesmartfoods.ca/survey to begin the survey. Enter the store you visited. Select “yes” or “no” when asked if you are over the age of 18 years old. Enter the characters in the box. If you can’t make them out, click the provided blue link to get new characters. Rate the displays and store environment. 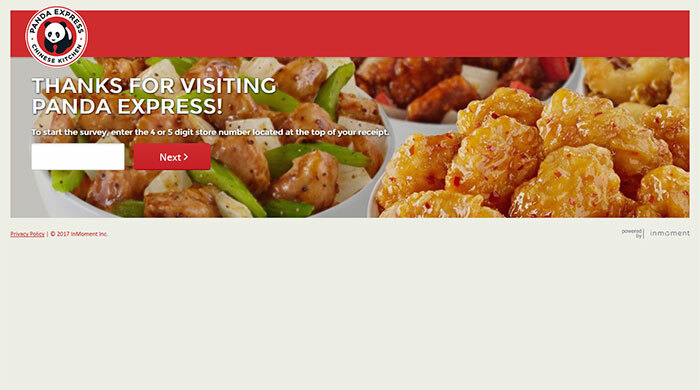 Rate your level of satisfaction with your visit. Provide additional feedback about your PriceSmart Foods experience. Submit your survey to ensure that your voice is heard. PriceSmart Foods is a company that is passionate about providing your family with the meals that fuel your life and the fun that you have together. When you take time to complete their PriceSmart Foods customer satisfaction survey, you will become a part of what makes PriceSmart Foods so great people who care enough to make a difference.